For all your painting & repair needs! FREE estimates and an EXCLUSIVE 5% DISCOUNT to anyone who supports RIPR. In addition, a significant portion of JR’s profits will go to caring for our parrots! 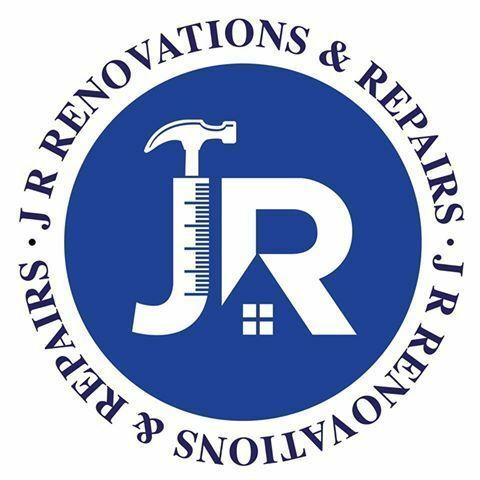 To help RIPR, and get your discount, send JR Renovations & Repairs a message on Facebook and let them know we sent you. Or get in touch with our volunteer, Macken, through his personal phone number: 401-749-0803. Want to partner with RIPR? Have your business highlighted in our social posts and newsletter - all while benefitting the birds! Contact us at riparrots@gmail.com for more information!